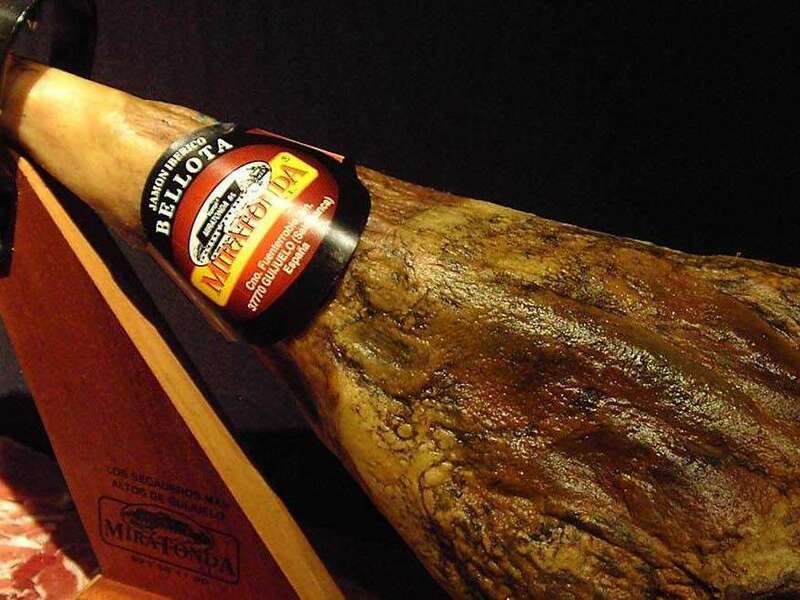 Iberian Ham 100% fed with acorn. 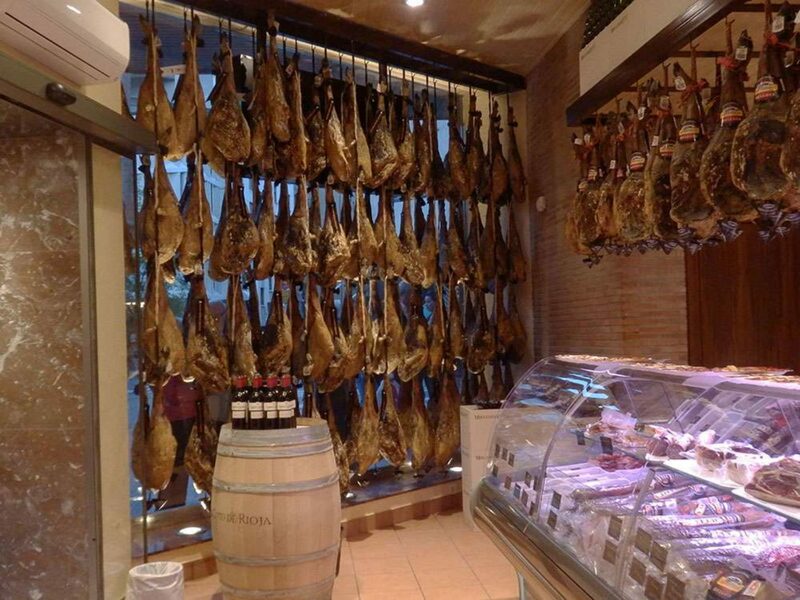 Iberian Ham fed on fodder. Iberian Shoulder of acorn 100%. Iberian Shoulder fed on fodder. Iberian Cured Loin of acorn 100%. Iberian Cured Loin of acorn. Iberian Cured Loin fed on fodder. Iberian Cured “Chorizo” of acorn. 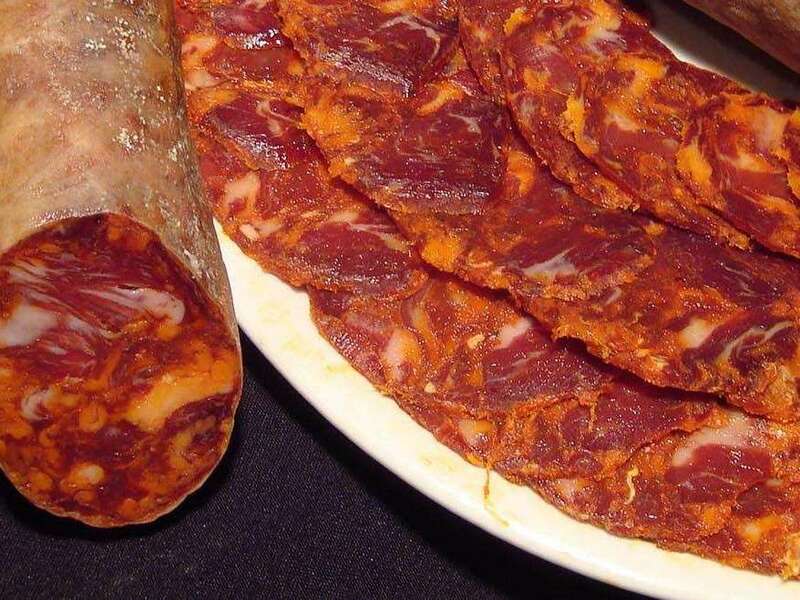 Iberian Cured “Chorizo” fed on fodder. 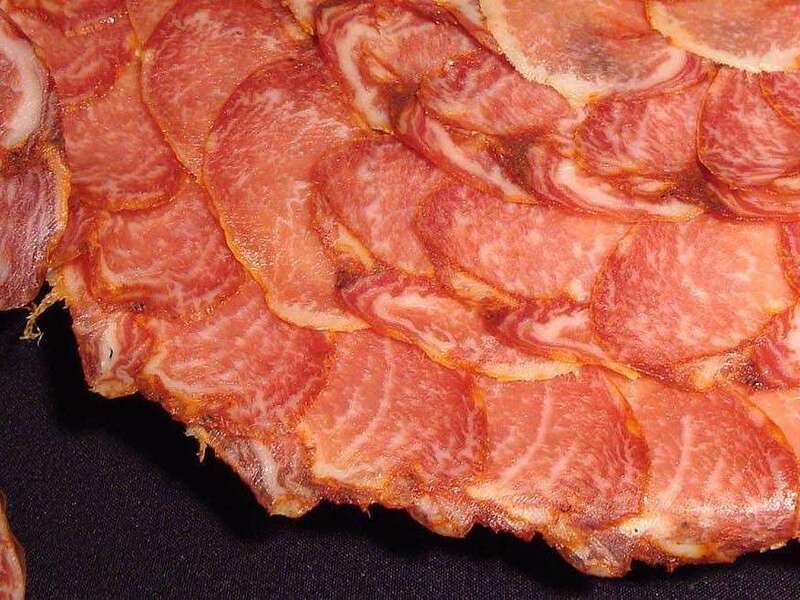 Iberian Cured “Salchichón” of acorn. 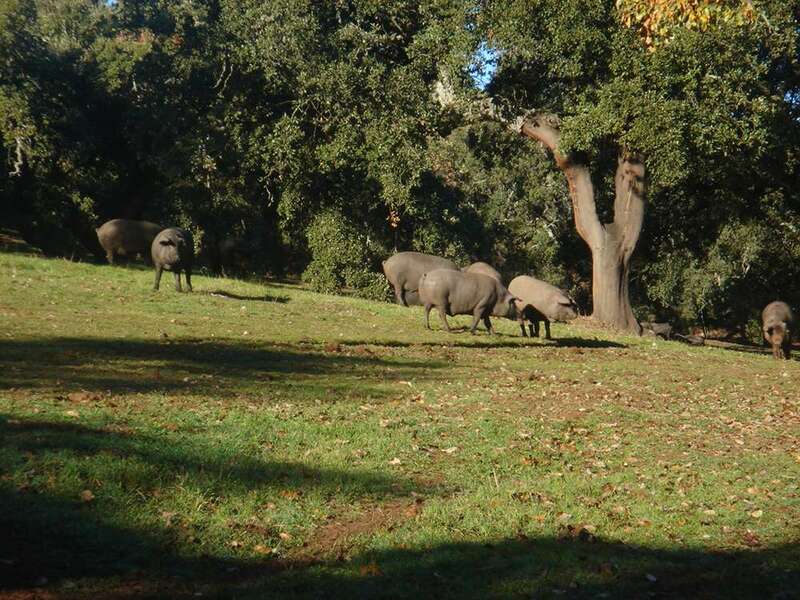 Iberian Cured “Salchichón” fed on fodder. Iberian “Vela Salchichón” of acorn. Iberian “Vela Chorizo” of acorn. 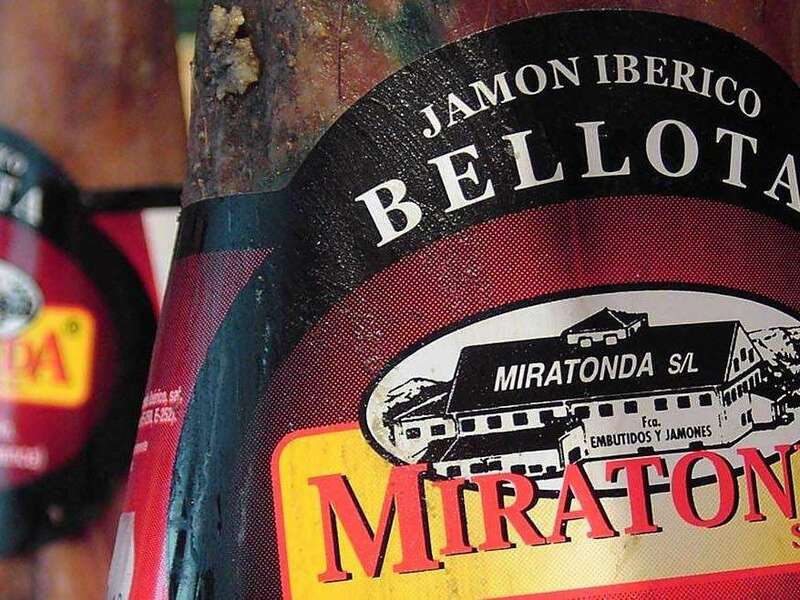 Iberian Small cubes of Ham.